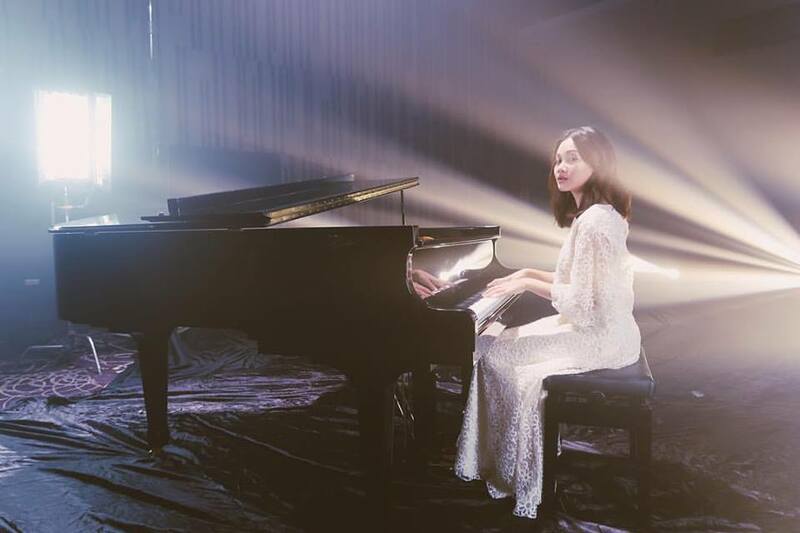 Mental health is not a subject to be taken lightly, because at the end of the day, it can lead to suicide – and that is why, through her new song “Kita Manusia” (We are Human), Malaysian songstress Daiyan Trisha wishes to reach out to those with personal struggles. Based on the singer’s very own personal struggles, the song which was written by the 23-year-old herself, aimed to bring awareness about mental illnesses like depression, anxiety, depersonalisation and self-harm – issues that are rarely highlighted especially in Malaysia. “The song was based on my personal struggles, my own experience such as struggle with work and family. At some point of our lives, we’ve all gone through that,” said the singer to TheHive.Asia. “It is basically about finding light at the end of the tunnel, and learning that it’s okay to be sad,” she added. The singer also noted that the song also stems from her admiration to fellow Malaysian singer Faizal Tahir, who always highlight important social message in his songs. “I hope that many youth out there, who are fighting with their own personal struggles, can relate to this song. I want them to know that I’m here and this song is for you, so it’s okay, don’t give up, because you’re going to be fine,” said Daiyan who will soon star in her debut feature film. The song is also part of a social media campaign called “#KitaManusia, which requests individual with personal struggles to voice out and to share their stories. The campaign is headlined by various individuals including model and actress, Alicia Amin, Hitz.fm announcer, Melissa Th’ng, poet and activist, Fynn Jamal, cancer survivor and celebrity makeup artist, Mukhlis Idris, social media icon, Hafreez Amminuddin, im4ufm announcer, TV, singer and model, Sasha Nichole, and speech therapist, Anis Khairil. These spokespersons share their inspiring stories of mental health struggles, to show that celebrity or not, everyone have their own personal difficulties and that we’re only human. Check out the inspiring and encouraging music video.